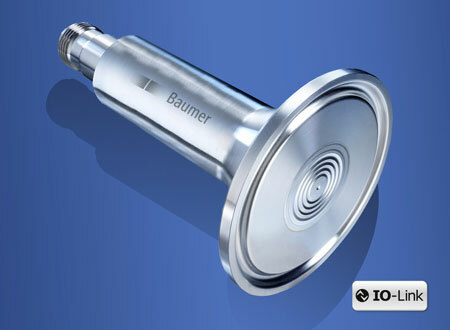 A new hygienic pressure sensor which features a condensate-proof silicon measuring cell within a robust IP69K rated stainless steel housing to ensure optimum operating safety in demanding hygienic applications has been introduced by sensing specialists BAUMER Ltd. The PP20H pressure sensor is a highly versatile and competitively priced solution designed to handle a variety of applications. Thanks to a scaled pressure range from -1 to 40 bar and a wide choice of process connections the PP20H sensor is also extremely versatile. It is available with 4  20 mA signal and IO-Link and complies with the strict hygiene requirements in the food and pharmaceutical industries where CIP and SIP capability (clean-in-place and steam-in-place) are essential. The hermitically-sealed silicon measuring element is completely insensitive to moisture and condensate, even in applications where there are extreme temperature fluctuations and damp environments. Together with its excellent temperature and long-term stability and high accuracy, the sensor guarantees that demanding hygienic processes are monitored, controlled and regulated safely. This compact pressure sensor covers a wide media temperature range from -20º to 125ºC without the need for a cooling line, so less space is needed for installation. Also, a wide variety of applications can be covered by just one sensor model ensuring cost and space savings. Several sensors can be simultaneously configured via IO-Link which simplifies switching point adjustment for different process stages at start-up, or batch changes saving time. 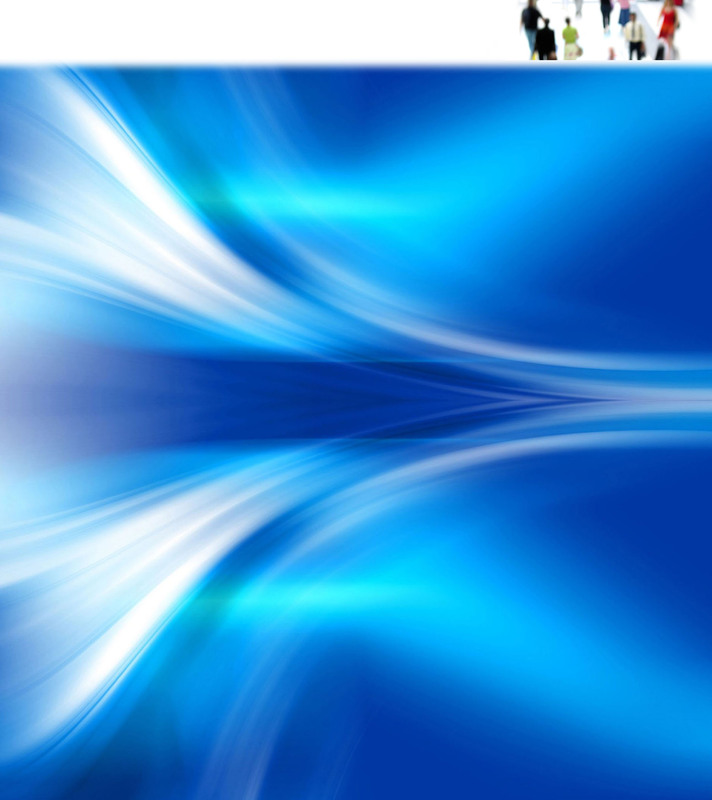 Diagnostic data can be instantly called up and evaluated, which helps to increase system availability.